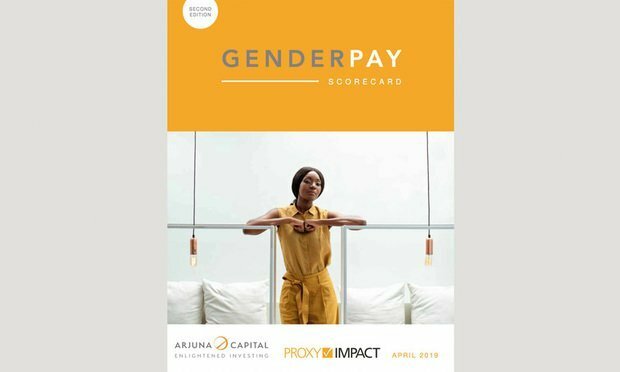 While some law firms find themselves defending gender discrimination lawsuits brought by their current or former lawyers, other law firms are garnering business from the increase in gender bias suits against law firms and other companies. 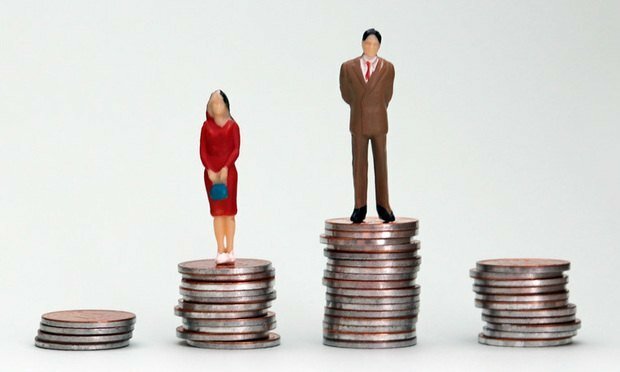 As it grows its docket of Big Law gender discrimination suits, Sanford Heisler is growing its own partnership, too. Employment plaintiffs firm Sanford Heisler Sharp doesn’t just sue big law firms and give their leaders heartburn. Sometimes, it hires from them. This week Sanford Heisler announced that it had added Paul Blankenstein as a partner from Gibson, Dunn & Crutcher, where he represented defendants in Employee Retirement Income Security Act litigation and other matters. Blankenstein, who was of counsel at Gibson Dunn, will co-chair his new firm’s financial services litigation practice. “I had done defendants’ work for a very long time and I was interested in seeing how the other side lived, and how I could participate in those types of those cases that I had previously defended,” said Washington, D.C.-based Blankenstein. 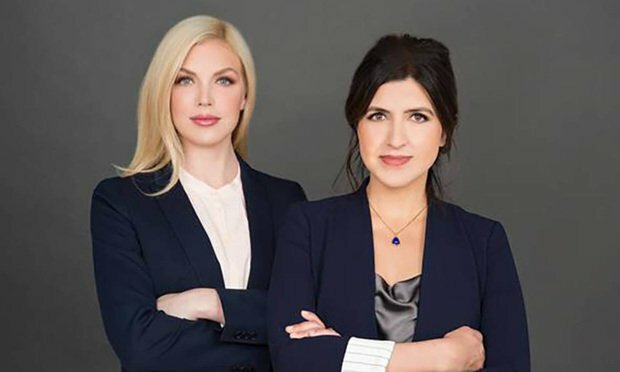 Sanford Heisler has become a frustratingly familiar presence to defense-side firms like Gibson Dunn in recent years, thanks to a string of lawsuits the firm has brought alleging gender discrimination against women partners and associates in Big Law. Just a week ago the firm filed a new $200 million proposed gender bias class action against Jones Day. 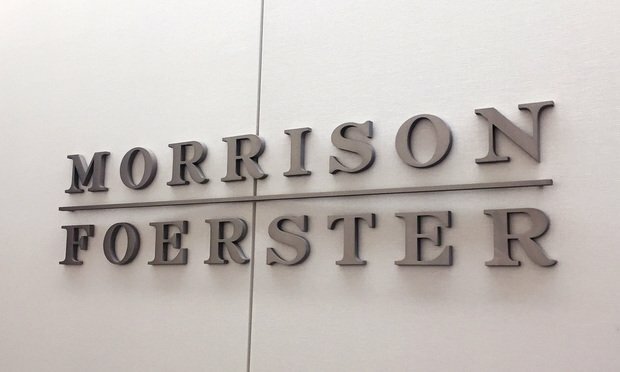 And on Monday, none other than Gibson Dunn filed a motion seeking sanctions against Sanford Heisler for allegedly bringing “knowingly baseless” claims in an ongoing bias suit against Morrison & Foerster, a Gibson Dunn client. Sanford Heisler’s co-founder and chairman, David Sanford, said his firm has either sued or confidentially sought redress for clients alleging law firm bias in more than 20 and perhaps more than 30 cases, mainly involving Am Law 100 firms. Last May—shortly after settling a high-profile discrimination case against Chadbourne & Parke, Sanford estimated that his firm had approximately 30 plaintiffs in active litigation against Am Law 200 firms. The firm’s work “is not about bad law firms—it’s about great law firms trying to be even better,” he said. Sanford said the “vast majority” of cases at the firm—involving alleged law firm bias or not—are settled confidentially pre-suit. He said his firm hasn’t turned to litigation funding thus far, but wouldn’t rule it out either. 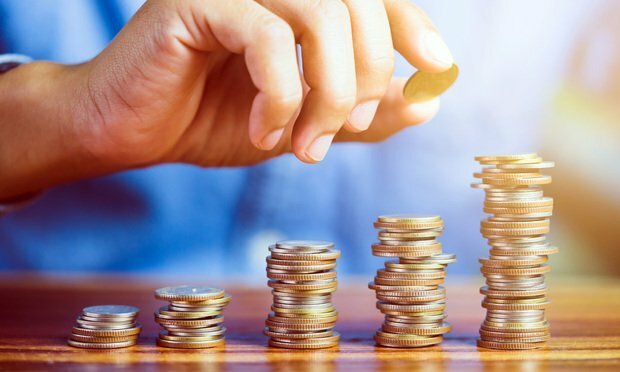 “Frankly, litigation funding entities often require multiples of the investment, and that’s not something that we would generally be interested in doing,” he said. 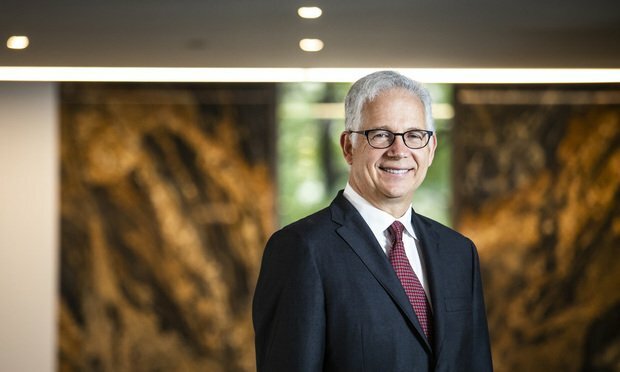 Blankenstein has gotten involved in “some” of the firm’s matters involving Big Law firms, he said, but he’s most focused on five pending ERISA class action cases. 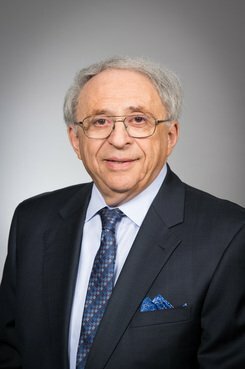 “I’ve found in my time here that the quality of the lawyering at Sanford Heisler is on par with the best of the Big Law,” Blankenstein said.